The client is a parking equipment developer, manufacturer, and SaaS Cloud solutions provider. 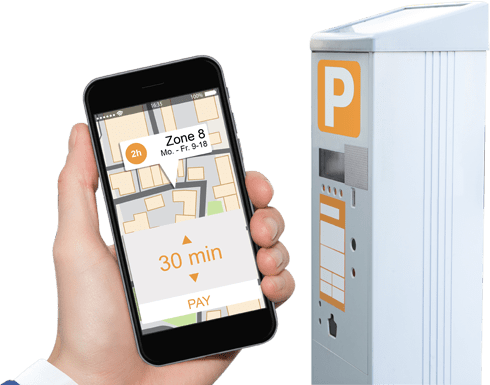 They deliver a full range of parking solutions that integrate secure, current technologies with a focus on usability for both facility operators and parkers. 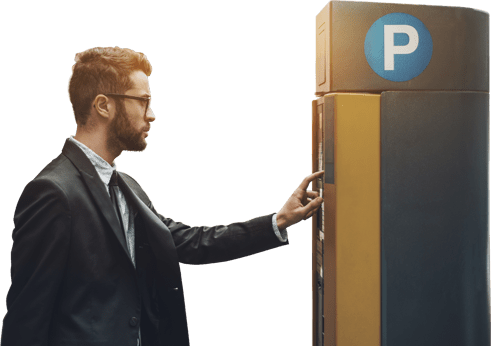 The client provides parking solutions on both the software and hardware side with unique parking solutions for each industry. On the software side, they have a customizable customer-facing portal for their clients. They also have a management portal where admin access the information they need for their customer-facing systems. The project required Chetu developers work on multiple applications simultaneously, creating payment terminal applications on Ingenico devices. This solution would be semi-integrated where Chetu gets a request from the clients POS system and the rest from the terminal application. Chetu had to integrate Ingenico device transactions to the First Data processor, this included the implementation and certification of the Ingenico application with processors. Ultimately, we set out to create one application that will be integrating with the client kiosk machine; the application would send card details to the kiosk machine, and from the kiosk machine, the client will be fitting to the payment processor. The client requested Chetu develop the MSR, EMV and EMV contactless payment terminal applications in order to extract the MSR, EMV card details and pass this information to the kiosk machine application. 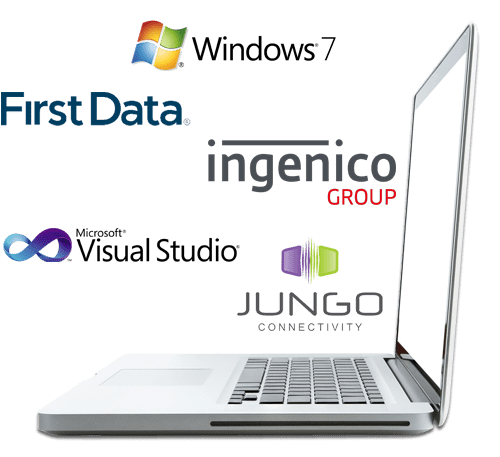 Using Ingenico our developers set RBA working environment by installing RBA SDK, Ingenico Telium Form Builder tool, Jungo Driver and iConnect sample application. A screen flow for the application was also created, as well as an analysis of service requests in a response data format and implementation of communication with First Data that integrates with the client kiosk application. The application was integrated with the kiosk machine that will be dependent upon the responses and messages coming from the First Data payment processor. The client provided the team with a set of Ingenico devices: iPP320 and IUP250. The application was created in .NET using RBA technology. Our developers designed the UI Forms at the terminal end then used the .NET application that will fetch the card data from the Ingenico device and pass it to the kiosk machine. Chetu developed the Ingenico terminal using the commands required to read enable card reader, initiate the transaction and more. The transaction was initiated from the kiosk machine where the amount is calculated and sent to the new application. Based on the Terminal ID and Merchant ID, the new application will interact with the specified terminal. Now, the application will be interacting with the terminal using the terminal understandable commands. Depending upon the commands, different forms will be displayed on the terminal. Then the terminal response will be sent back to the application in a form of commands. The new application will process the commands and send back the response (card data) to the kiosk machine to which this application is integrated with. From the kiosk machine the request will be sent to the payment processor, and then would be approved or declined based on the required fields' transaction. In the end, the client received a new payment terminal application that seamlessly analyzes card data and processes transactions quickly and accurately. The Ingenico terminal was programmed to communicate with their parking kiosk machine in a way that best suited their business objectives operations.